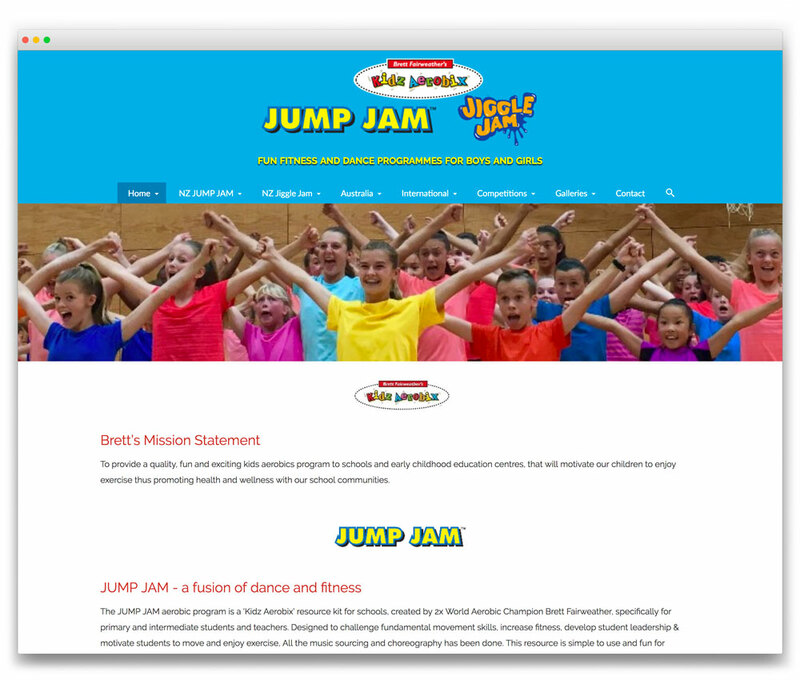 BRIEF: To replace an old website with a new one that would showcase the children using the Jump Jam programme, could be maintained in-house by the client, and that would include many features including password-protected pages and on-line competition entry forms. SOLUTION: We built an easy to administer system, full of videos, slideshows and music as well as rich in features, and we did it for not much more than the cost of adding an on-line entry system on the old website. OUTCOME: A happy client, jumping for joy.